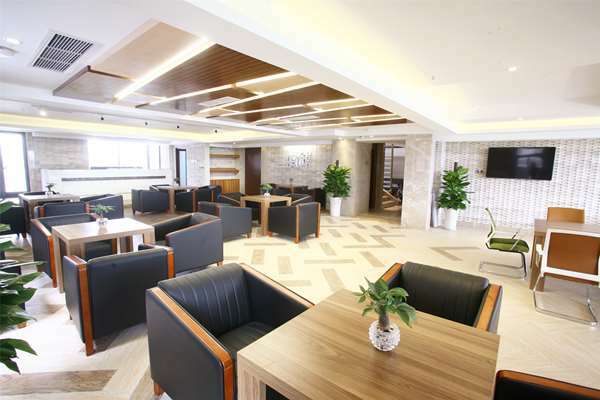 The Tulip Inn Chengdu Airport Hotel is 10 minutes' drive (free pick-up service) from Shuangliu International Airport. The hotel is always ready to offer all hotel guests a relaxing stay with feeling at home. You'll be able to sample all of the fiery flavours of world-famous Sichuan cuisine in our onsite Chengdu restaurant, as well as a bevy of international dishes for those who have a milder palate. Relax with a glass of wine or beer after a day of meetings and sightseeing at the hotel bar and lounge, or arrange your next meeting in our friendly restaurant.